Climate change is a threat to the whole world and we as the future engineers must strive to harness renewable energy. 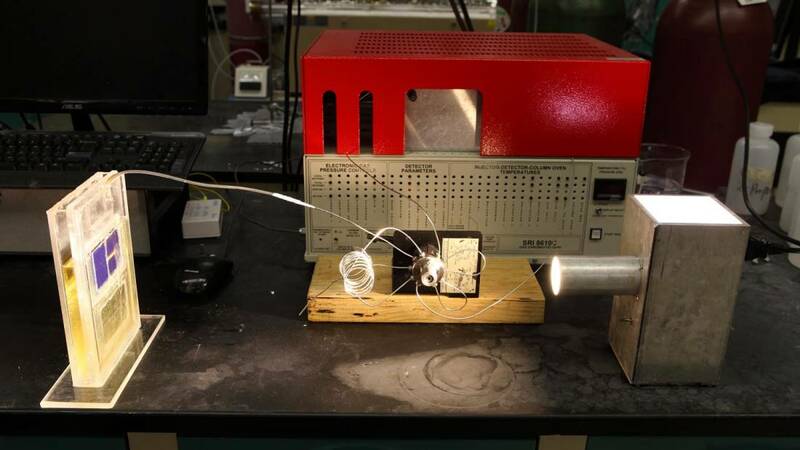 A new technology involving solar cells was developed by researchers from the University of Illinois.This method costs less than fuel and only uses sunlight to convert Carbon Dioxide to hydro carbon fuel. The senior author of the project, Amin Salehi-Khojin, said that the solar cell used was more photosynthetic rather than photovoltaic. He stated in an interview that we can use sunlight to recycle atmospheric carbon. These cells can act similarly to a plant. They also produce synthetic gas which is a mixture of hydrogen and carbon monoxide that can be burned again or converted to diesel or other hydrocarbon fuels. Another factor to this technology is the tungsten diselenide which can make the reaction 1,000 times faster and 20 times cheaper than using other common catalysts.Want to know more about this awesome device? Follow this Link!